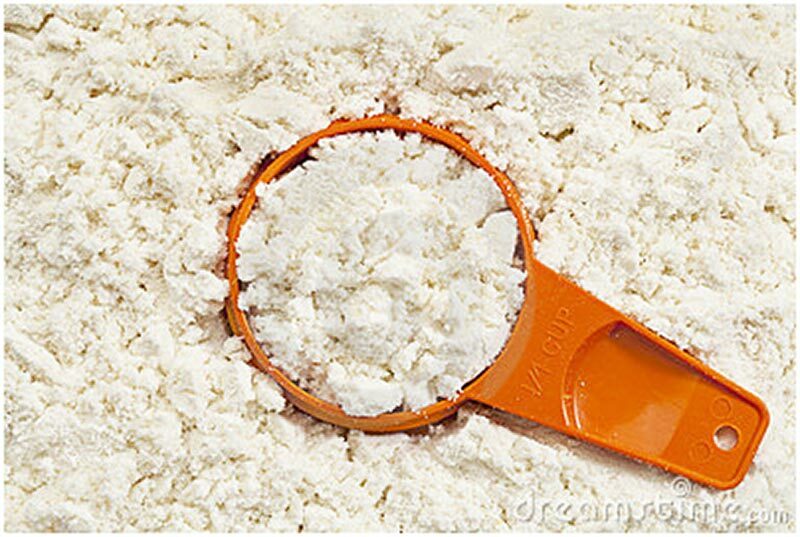 Articles » Nutrition » Supplements » Whey Concentrate vs. Isolate: What’s The Difference? Whey Concentrate vs. Isolate: What’s The Difference? Pushing the liquid portion of milk through a filter creates whey protein. The material left behind is dried and forms whey protein concentrate. Concentrate contains varying amounts of fat and carbohydrates in the form of lactose. The percentage of protein varies from about 30% to about 80%, and includes a variety of protein subfractions,2 many of which have significant biologic activity and health benefits. Evidence suggests that these peptides must remain in their native, undenatured form (the 3-d form that exists in nature) in order to exert these properties. As whey concentrate is further processed and purified into whey protein isolate,3 these 3-d structures can degraded and lose their biologic activity. You should note, however, that the amino acid sequences do not change when protein is denatured, and whether a protein is denatured during processing does not affect its muscle-building qualities. All large proteins are broken down during digestion into smaller protein chains and individual amino acids (denatured), and whether this process occurs in the gut or in the manufacturing plant is irrelevant to the muscle fibers getting these proteins. When choosing a whey protein product, it is important to consider your goals, budget, and any allergies. For example, since whey concentrates contain significant amounts of lactose, anyone with lactose intolerance should avoid them. 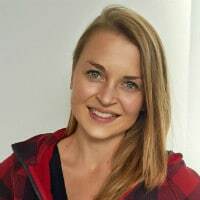 Since isolates undergo more processing, they are more expensive and can lose many health-promoting compounds found in concentrates; on the flip side, they contain a higher amount of protein per serving. 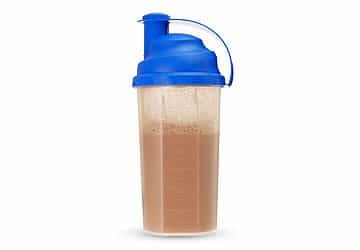 This is important for people who are calorie restricting and want to consume as much real food as possible, and while 5 grams of carbs (per serving of whey concentrate) may not seem like a lot, 2 shakes a day can mean a half of an apple. Whey isolates, and particularly hydrolysates, are more rapidly absorbed than concentrates and create a more profound insulin response.4 This makes whey isolates popular post-workout choices. Whether this increased rate of absorption translates into any real-world anabolic advantage is arguable, but anyone wishing to limit rises in insulin may want to avoid isolates because of their effects on insulin release. My recommendation: If you want a general protein supplement that will help improve your health and not break the bank (and are not lactose intolerant), pick a whey protein concentrate that is at least 80% protein. True Nutrition makes a solid whey concentrate. If you want a pure, rapidly absorbed whey for post workout that’s easy on the stomach and you are not as concerned about other health benefits and price, try an isolate, or hydrolyzed whey isolate. My pick here is Dymatize Iso-100. 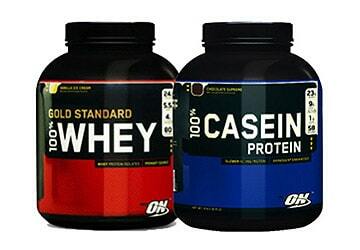 Hope this helps you find the right type of whey for you and your goals. And if your goal is the get lean and strong, check out BuiltLean’s 12-Week Body Transformation Program. Do you have any product choice that would be : No sweet , unflavored, uncolored, and organic if possible, non GMO for vegans (peas, hemp protein). Thank you Dr. Seltzer for sharing. Interesting to hear about whey protein isolate/concentrate from a medical perspective. In the absence of whey protein, would low-fat milk be a good subsitute for post-workout? I’ve always thought that the mixture of whey and casein would result in both fast and sustained absorbtion of protein into the body and hence be good. Yes, Alexander. Low-fat or skim milk is a very solid post workout choice. While I think whey is the best post workout choice if you can eat a whole food meal within an hour or two, if you cannot, a mix of faster and slower proteins is absolutely a better option. And even if you do eat soon after completing a workout, low-fat milk will still work very nicely. Many whey supplements recommend a daily dosage limit. Is this because of a general recommend upper limit of daily protein intake, or is this limit due to something in the whey product itself? Jerry- There is no reason for a healthy person (i.e. without liver or kidney issues) to limit protein intake. Of course, someone may want to limit intake of whole-food proteins sources with also contain significant amounts of carbs or fats, but protein by itself will cause no harm to healthy livers and kidneys. I hope this helps. Because whey protein has less fat and carbohydrates, and a higher concentration of protein, it tends to be better for weight loss. Ok I’m still a bit confused…I am trying to lose weight and tomorrow I start a 15 day challenge. So the Regular Whey Protein is a better choice than the Isolate? I’m stuck on Insulin release part. Not sure if that’s good or bad. The protein option that is best for you is dependent on your goals. If you want to lose weight and aren’t concerned with budget, then a whey isolate is your best option. If you want to build muscle and don’t have lactose intolerance, then whey concentrate is going to be your best choice. Hope that clears up the confusion! Hi. Can you use too much of the whey isolate in a day? I’m 66 years old and I workout regularly doing cardio aerobics. I have health problems that keep me from eating alot of good foods. The Quest Bars have helped mefor a snack or two. Is this too much? I think that’s something that you have to determine for yourself through self-experimentation. If you feel good and don’t experience any digestive issues, then I would assume that it’s working for you. You might also want to consider consulting with a nutritionist or healthcare practitioner, especially since you have food restrictions. Hope that helps! The article focused on people without ‘lactose problem’, could You please recommend something for people with intolerance ? Absolutely! I also don’t tolerate dairy, so I can definitely recommend some good alternatives. Some people who don’t tolerate cow’s milk can actually consume goat’s milk protein without issues. If you want to give that a try, I would check out Tera’s Goat Whey. Another good alternative is an egg white protein powder. If a plant-based protein is more of your thing, there are some great vegan protein formulas. For example, Vega Sport Performance, PlantFusion, and Sunwarrior Warrior Blend. Of these, Vega Sport Protein is my favorite. I think it tastes the best, and blends the best in a shake. If you want something simpler, then try out a hemp or pea protein powder. I hope that gives you a few ideas on protein supplements that could work for you! If you have more questions, feel free to contact us at [email protected]. Hi, my name is Magi . I have problem with gout, so I don’t take any milk products. 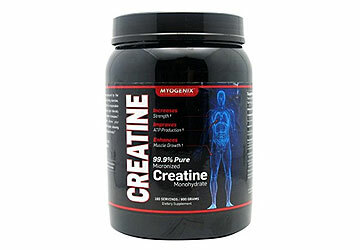 I workout almost every day except in Saturday and Sunday’s, and I’d love to take a protein powder for post-workout. Which one may be the best choice for me? Since you avoid dairy products, I would recommend trying either an egg-based or a plant-based protein powder. There are some really great vegan protein powders available now – for example, PlantFusion, Vega Sport Performance, and Sunwarrior Warrior Protein. As for egg white protein powders, we recommend choosing an organic, non-GMO brand. Give those a try, and let us know if you find one that you like! 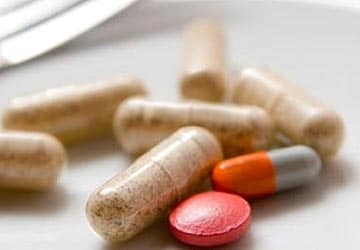 My research has shown that most, if not all, forms of whey protein concentrate and isolate powders contain preservatives made up of, among other things, large amounts of heavy metals such as copper and nickel, on the order of upwards of 25% of the suggested daily allowances for such metals, per serving. This is often true regardless of representations made on product labels, as such label terms as “whey protein concentrate” rarely disclose breakdowns of what is contained within those concentrates. The ingestion of such heavy metals can be very troublesome over time for those with liver issues. Are there any whey protein powders on the market free of such heavy metals? 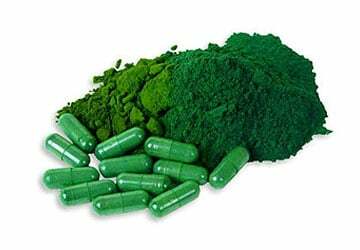 There’s a really great site called Labdoor, which specifically researches and ranks supplements by quality and safety. They have a list of approved whey proteins (& protein supplements in general) that passed the heavy metal test. You can order the proteins by highest quality or best value. I would check out that resource for recommendations on the best and safest protein supplements. Hope that helps! I am diabetic. I was told I should avoid protein shakes with isolate. I am looking for a premade shake comparable to Premier but without the isolate. Any suggestions? I definitely recommend discussing which protein supplements are best for you with your primary care doctor. We’re not medical professionals, and as such aren’t allowed to make supplement recommendations. 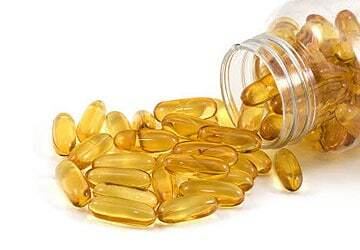 That being said, there are a few supplements that you can look into for yourself and discuss with your doctor. Since whey protein isolate is not an option for you, I would recommend that you check out goat whey protein, egg white protein, or a plant-based protein like Vega Sport Performance. I hope that helps! If you have more questions, or would like more advice, feel free to reach out to us at [email protected]. Also, we’d love to know which protein works out for you. Keep us posted. What is the difference with pure protein is it good for building lean muscle? Can Metabolism Boosters Help You Burn More Fat?